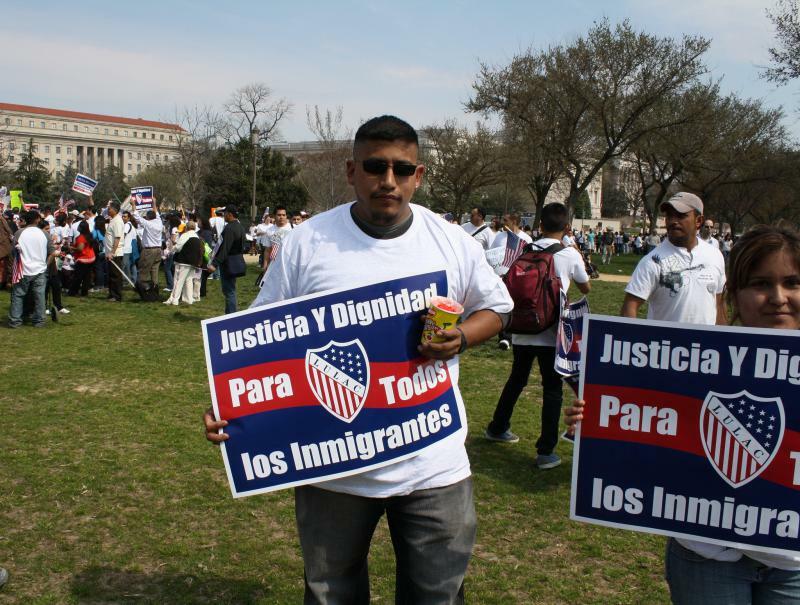 Welcome Dayton posts success stories of its immigrant residents on its website. From left, Dr. Ayman Salem, Nozipo Glenn, Damira Hayrullina, Jacques Kahindo and Widad Boussaha. 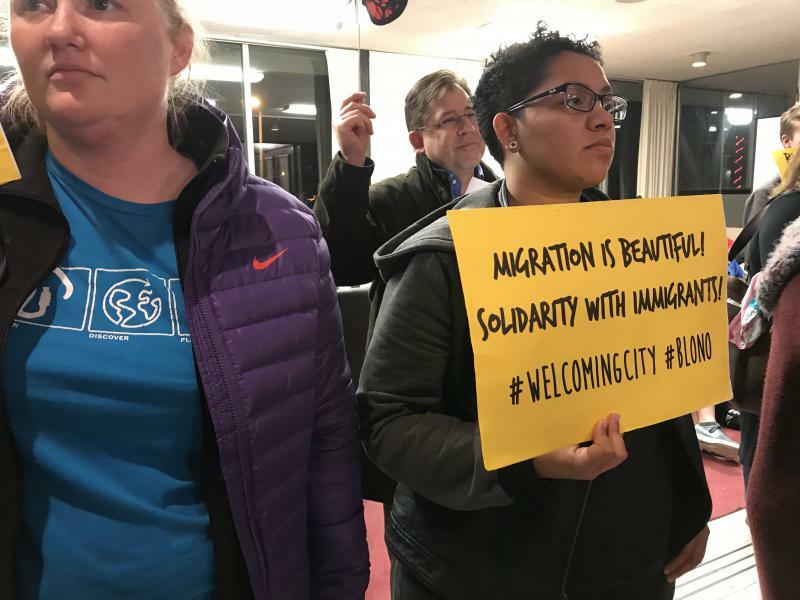 A change in the way Bloomington-Normal approaches the establishment of a Welcoming City ordinance may be what the Twin Cities need to truly make immigrants feel welcome. Retired Illinois State University Politics and Government Professor Bob Bradley said on GLT’s Sound Ideas that Dayton, Ohio, is a case in point. Its Welcoming America ordinance has been in place for several years now and has seen success because of how broad it is. “Their approach deals with getting lots of community entities together and developing a systematic approach to welcoming immigrants in many different facets,” Bradley said. Bloomington-Normal's current proposed ordinance would limit police cooperation with federal immigrant authorities, but Bradley said the Twin Cities need a broader approach. “I think what groups need to do is to realize that they’re looking at this with a very particular, tight focus on a very specific problem, and that they need to work to broaden that out to really, truly be a welcoming community,” Bradley said. Bradley said he believes the two most important factors contributing to Dayton’s success is the diversity of groups it involved in the process, disregarding political leanings or ideologies, and the list of resources it provided immigrants. Welcome Dayton also posts success stories to inspire those browsing the site for resources. "They have success stories (up), which I think is very useful in terms of telling the immigrant that’s visiting that website that there are others that have done this, and it’s proven to be successful for them," Bradley said. He said a broad proposal also helps reduce fear in immigrant communities. “I think in a lot of ways, it helps to diffuse the fear because they can see that it’s a broad-based approach to welcoming them to that particular community,” Bradley said. More on Dayton’s Welcoming America experience can be found at Welcoming America's website. The full segment from GLT. Bloomington aldermen are asking to halt scheduled discussion of a Welcoming City ordinance, clouding the prospects for future public consideration. The Immigration Project is marking 20 years of serving immigrants throughout central Illinois and parts of southern Illinois. To meet an increasing caseload, the group recently opened a satellite office in Champaign.